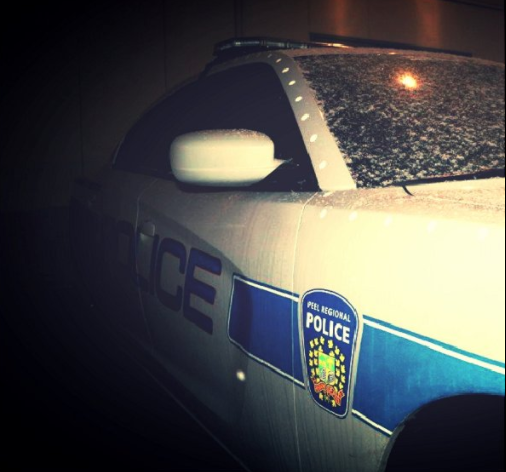 Officers are investigating after a shooting in Mississauga on Saturday, Dec. 10, 2016. One man is injured and a suspect is on the run following an overnight shooting in the South Common area Saturday. A single gunshot was reported at 12:15 a.m. near Glen Erin Dr. and The Collegeway. A 19-year-old victim later turned up at Credit Valley Hospital. His injuries are considered minor. The suspect is a black male, standing six-feet, wearing all black. Anyone with information is asked to call the 11 Division Criminal Investigation Bureau at (905) 453-2121, ext. 1133 or Crime Stoppers at 1-800-222-8477.